Torino are showing strong interest in Marko Grujic. According to the football transfer rumours in Italian media, Torino are looking to loan Liverpool midfielder Marko Grujic. The Serbia international was signed by Liverpool in January 2016 from Red Star Belgrade for a fee of 7 million euros. The 22-year-old has a contract until 2020 with the club. 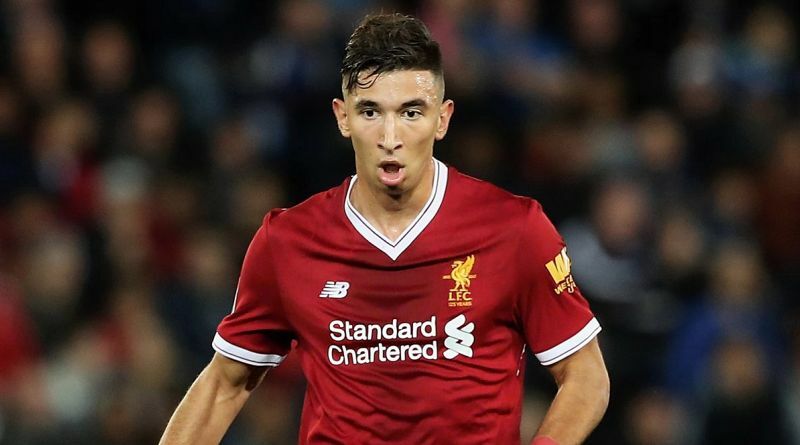 Grujic made only 14 appearances across all competitions for Liverpool, supplying one assist in return. The 22-year-old has long been touted as one of Serbia’s most promising young talents. As a member of Serbia national football team, Grujic won six caps. Walter Mazzarri is looking to shore up his midfield options and Liverpool’s Marko Grujic happens to be a target. Torino are in the market for just a handful of statement signings who can improve the first-team. They are desperate to make an impact in the last day of summer transfer window. A move to Torino is exactly what Marko Grujic needs to reignite his career, and we hope he is able to do just that. Undoubtedly he would be a fantastic recruit for Torino. Torino fans would certainly love to see him arrive at the club this summer.